There are certain objects in the world that have always been associated with the mystical and the crystal ball is one of them. Crossing the barriers of religion and legend, the crystal ball has been a mysterious addition to our world indeed. It is not strange to believe that there are a lot of weird facts surrounding the crystal ball. 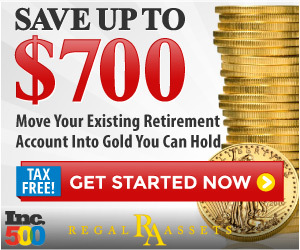 If you are curious about such facts, be sure to read our weirdest facts on crystal balls below. 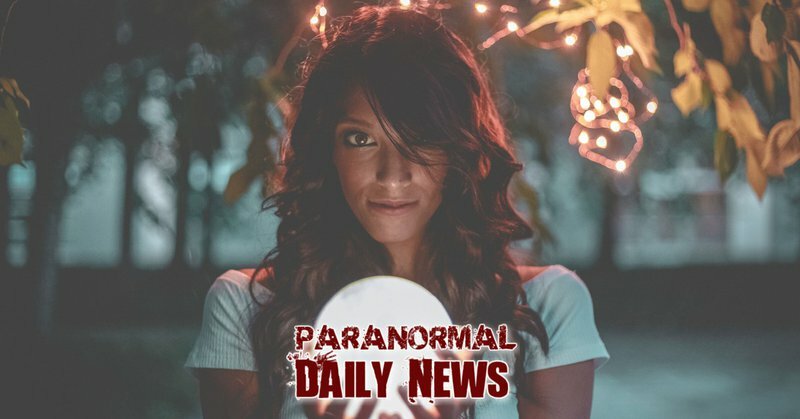 While modern Wiccan techniques see scrying as using a pendant to look for missing objects or people, the root of scrying actually lies with the crystal ball. 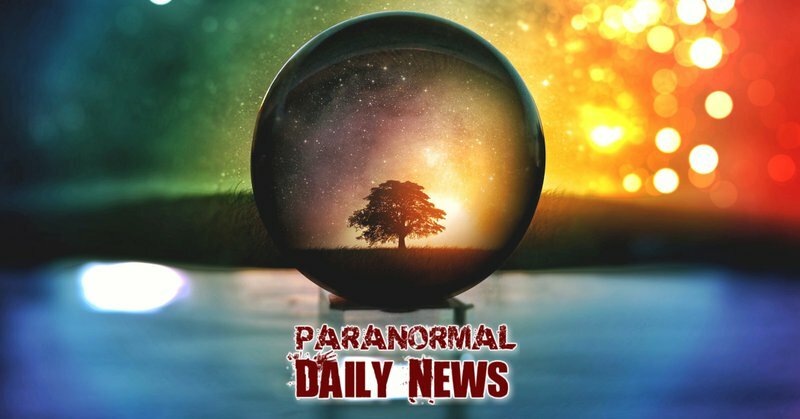 Those more proficient in Wiccan knowledge already know that scrying actually stems from the crystal ball, where it was believed that starting into it could help one predict the future. Interestingly enough, the term scrying can be traced to the Ancient Druids, historically known as the Celtics from the Bronze age. They were mainly found in Britain and France, so it is also believed the act of scrying stems from that era. Some historians believe that the Ancient Druids used the crystal ball to peer in to the future, subsequently accurately predicting it. Of course, this action was quite different than anyone who would do this today, as druids were known to use other reflective surfaces too; this included water. Even though the crystal ball and its alleged ability to predict the future originated from the United Kingdom and France, the crystal ball found its way around the world over time; this once again proves the intrigue of an object such as this. One of the countries where the crystal ball became a source of fascination was 1888 China. During this time, the yuang-kuang-fuchou – a criminal code – dictated that someone could use the crystal ball to gaze upon the face of a thief. Naturally, this caused some Chinese criminal elements to refrain from robbing those with the ability of foresight. The crystal ball has also put a mark on Indian history. In fact, in the late 1800s, Khalif Mansur is believed to have used a reflective surface to reveal the nature of the person in front of him. With it, he claimed to know whether they were friend or foe. 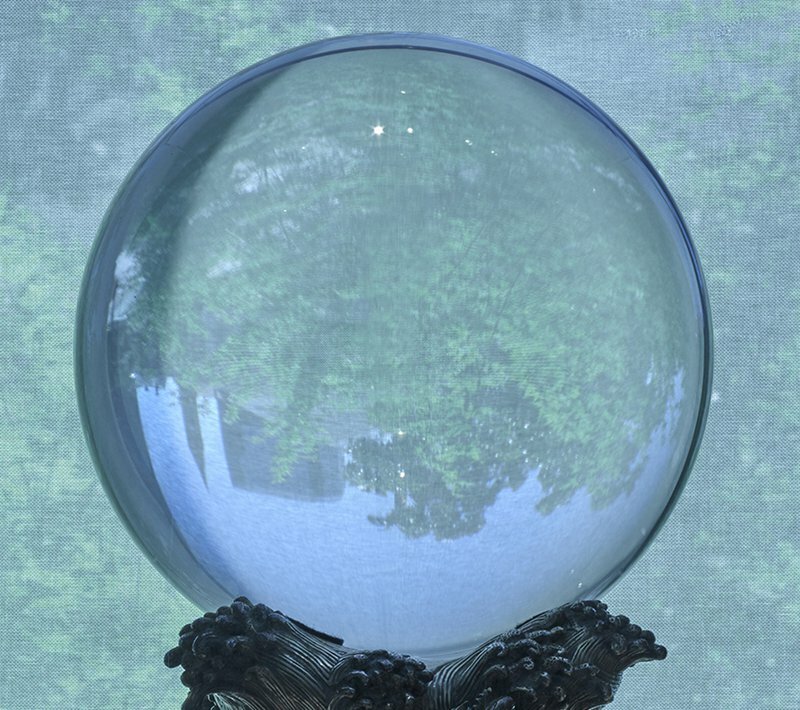 Despite its integration in cultures around the world, the use of a crystal ball or reflective surface for occult purposes was forbidden in many of those cultures. Even religions would frown upon its use, one of the most prominent ones being the old testament, which contained the following. While the practice of scrying was largely forbidden and frowned upon in many cultures and religion, its appeal caused its use to continue. In fact, historians believe that these objects were used to protect against evil during the Middle Ages. 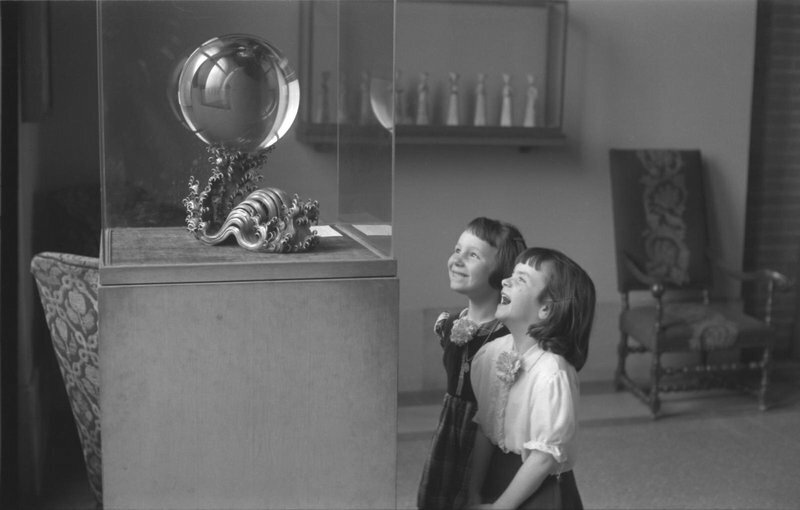 Considering the fact that the crystal ball has been around for a long time, it is no surprise that there are some famous crystal balls, which have now found their way to a museum. Below, we have listed some of the best-known crystal balls and their locations. The largest crystal ball currently known is stored in the famous Smithsonian museum. According to official information, the crystal ball stems from 1800s China and is believed to have been mined in Birma. With measurements of 12.9 inches and a weight of more than 106 pounds, it is the largest crystal ball in existence. Another famous crystal ball can be found in Dallas and is called the Dallas Globe. The crystal ball is believed to date back to 19th century Japan. The impressive crystal ball measures 11.3 inches and is a close second to the larger crystal ball at the Smithsonian. Surprisingly enough, the third largest crystal ball in the world also stems from Asia. It is currently housed at the Penn Museum and is believed to have been owned by the Dowager Empress of China. While it only measures 10 inches and weighs 49 pounds, the crystal ball certainly has an interesting history. 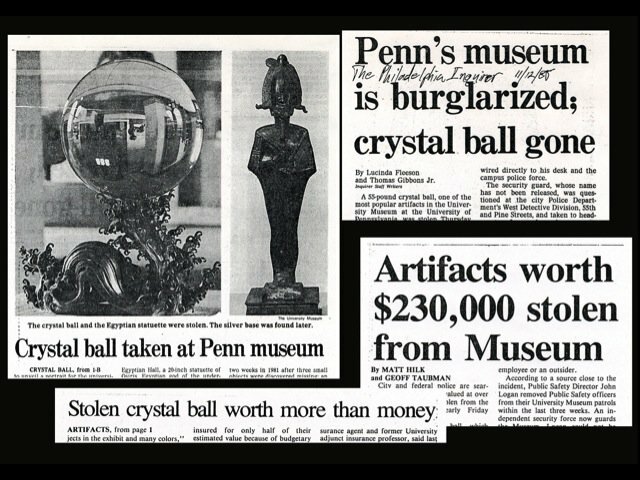 In fact, the famous crystal ball was stolen in 1988, alongside an ancient Egyptian statue. Fortunately, the ball was recovered in 1991. Of course, famous crystal balls do not always have to be ancient. 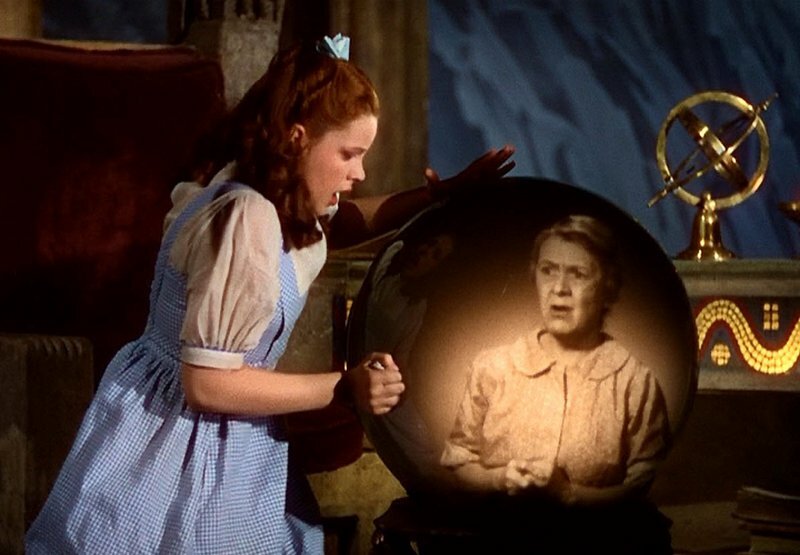 In fact, one of the best-known crystal balls comes from the movie "The Wizard Of Oz". The ball was such a desired object, it was sold for a whopping $129,000 during an auction in the early 2000s. So, there you have it! The crystal ball has travelled through time and is still an object of intrigue till this day. Whether you love the look of one in your home, or you have a more spiritual interest, nobody can deny this mythical object has stood the test of time.